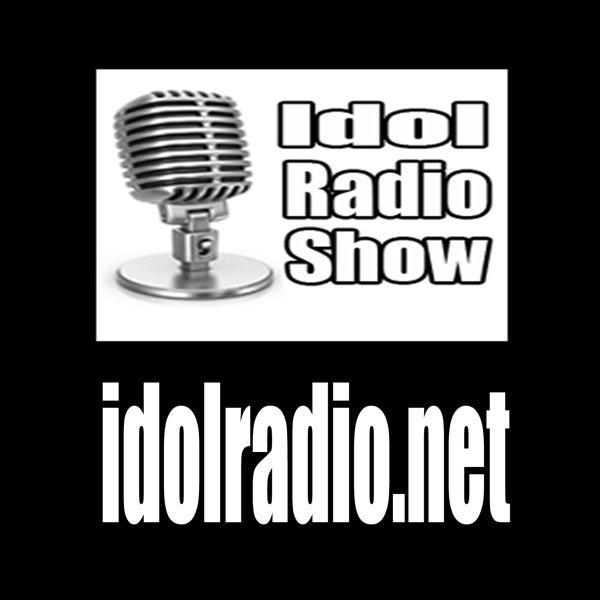 Idol Radio on a Wednesday? Well at least we got some push ups, Shayla Wayne, and Alajandro. He was awesome and easily the night’s winner. American Idol Auditions, Day 1 of the new season. Outstanding? Well at least one was. Check the pod to see who and why!